What the author says is so obvious that one wonders why Obobo is pushing this. I can think of no reason other than political correctness. We need to start holding people responsible for acts which cause the deaths of others. Progressives head the line. What women are pushing this? Put them in combat, leave the others out. Bravo! So obvious to the thinking person who uses logic instead of political correctness as the basis for making such sweeping decisions. Yeah, I wonder how the Israeli women who must serve military duty for a minimum of 2 years would respond to this article. I wonder how Muslim women giving their all to join and support ISIS would also respond to this article. All this author does is speak condescendingly about how little worth women have in combat roles. Forget the fact that the over-whelming casualties of the Viet Nam war solders were men. Forget the fact that with American freedom comes the responsibilities to protect and defend it; even to the point of death on the battlefield, if need be. There is nothing any well trained woman can’t do, what a man can do; including full combat missions. 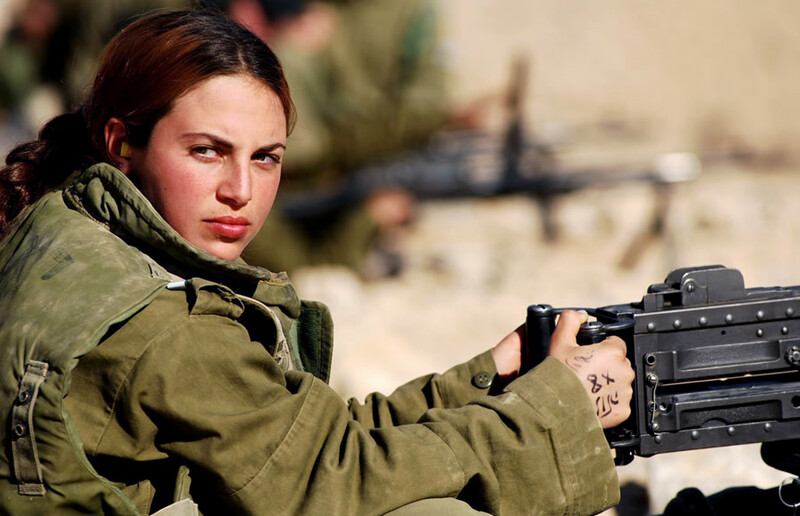 If the concern is mingling male and female soldiers, then have full female combat units; equally trained and equipped to go out and get the job done. I say this as an ex-veteran. These policies to treat women in the military this way, is just another way to treat and pay them as “lower cast members” of American society, namely because of their gender alone.